Image: Evan Agostini/Invision/AP/Shutterstock, Danny Moloshok/Invision/AP/Shutterstock. We love to see women supporting women. Although their on-screen counterparts are fundamentally at odds, these two Game of Thrones costars seem to have nothing but love for each other and we are so here for it. On Thursday, Emilia Clarke shared a moving essay about the health struggles she faced while filming the show. Then, Lena Headey dedicated a super-sweet Instagram post to Clarke, who left a sweet reply in the comments on the post. “It took me a while to know this woman (there are 64000 of us after all),” Headey wrote, alongside a headshot of Clarke. “Not until she spoke to me about her experience did I fully realize the warrior she truly is (MOD for real x209840000) she does really great things for causes that deserve it. She’s kind and determined and funny and aware. #Thursday’s MVP … Here’s to @emilia_clarke.” Headey included several strong-arm and star emojis, as well as a pink heart to drive her words home. To deal with the pressure, Clarke wrote, she started working out with a personal trainer. In February 2011, two months before Game of Thrones premiered on HBO, she suffered an aneurysm during her workout and was diagnosed with a subarachnoid hemorrhage (SAH), which is a life-threatening stroke caused by bleeding into the space surrounding the brain. She has since had two surgeries to correct the damage to her brain and developed the charity SameYou, which aims to provide treatment for people who are recovering from stroke and brain injuries. The New Yorker essay marks the first time that Clarke has shared these experiences publicly, though Headey’s post suggests that at least some of Clarke’s costars knew about her health struggles prior to its publication. 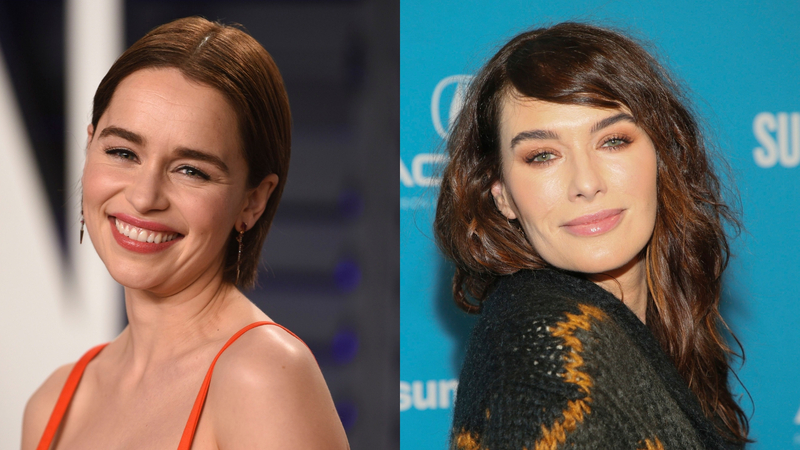 At any rate, we’re glad these women are there for each other, no matter what happens to their characters in the final season of Game of Thrones, which premieres April 14 on HBO.